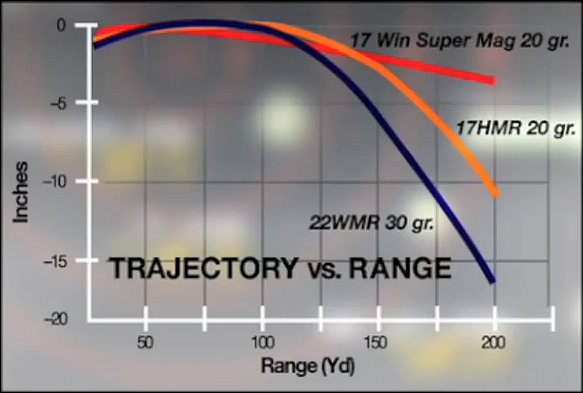 At Media Day we test-fired the new 3000 FPS rimfire ammunition from Winchester. Shooting the new 17 Win Super Mag ammo from a pre-production Savage B.MAG rifle (more on that later) and a Browning m1885 falling block, we were able to shoot sub-minute-of-angle groups with a pretty primitive front rest and lumpy rear bag. 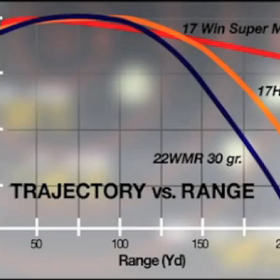 So far, then, it appears the ammo is pretty darn accurate for a mass-produced rimfire cartridge. Savage has promised to send us a B.MAG rifle for further testing. Watch the video below for more details on this new cartridge. 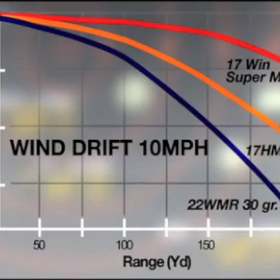 Winchester has announced a new, high-velocity 17-caliber rimfire cartridge, the .17 Winchester Super Magnum (aka .17 Win Super Mag). 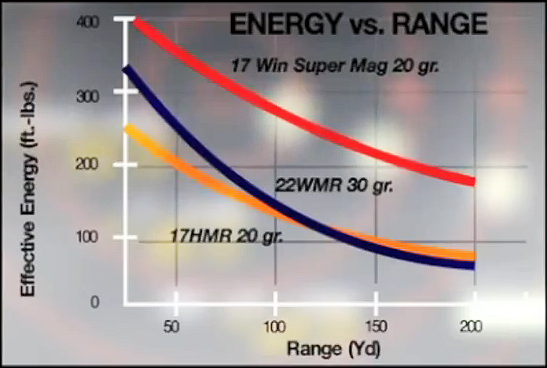 The .17 Win Super Mag will initially be offered in three bullet types: 20gr plastic tip (Varmint HV), 25gr plastic tip (Varmint HE), and a 20gr JHP (Super-X). 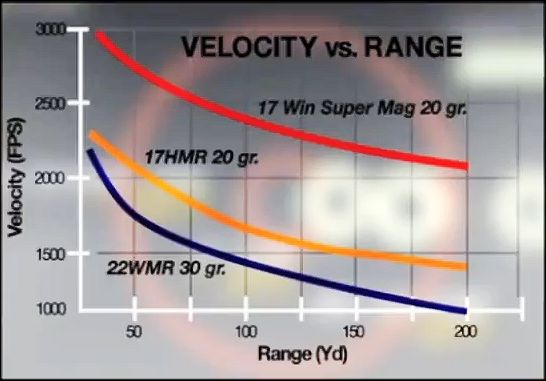 The 20-grain varieties boast a 3000 FPS muzzle velocity, earning honors as the fastest Rimfire ammo ever made. 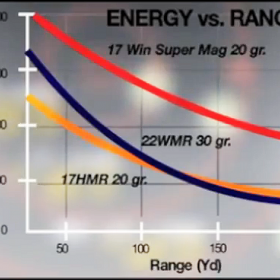 Winchester claims that all .17 Win Super Mag ammo types shoot much flatter than the .22 Win Mag and .17 HMR, while delivering more than 150 percent more energy than both. 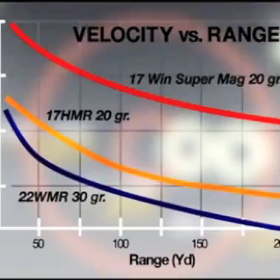 In addition, the .17 Win Super Mag “bucks the wind” better than any other rimfire ammo — exhibiting significant less horizontal drift at extended ranges. 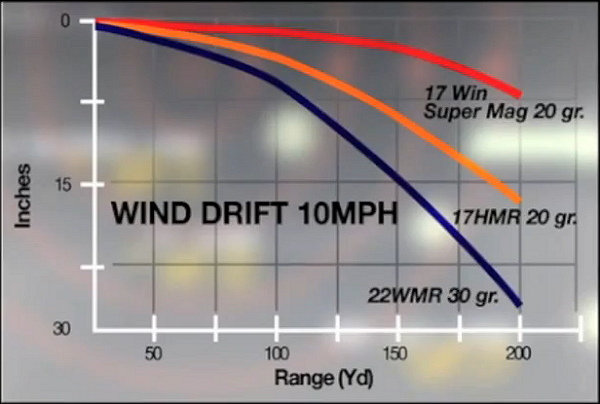 The ammunition should be available at Winchester dealers by April 2013. Share the post "17 Win Super Mag Rimfire from Winchester — Field Report"
At SHOT Show, Leupold displayed its latest VX-6 scope, a 3-18x50mm. The new 3-18x50mm scope comes in both illuminated and non-illuminated versions. Leupold also confirmed that a 4-24 power VX-6 will be introduced in mid-year 2013. The new 4-24X will have side-parallax, with Varmint Hunters’ and Fine Duplex reticle options. Also new for 2013, Leupold is adding an illuminated version of its 2-12x42mm VX-6. The new 3-18x50mm VX-6 scope from Leupold comes with all the features you could want. It offers side parallax adjustment, pop-up resettable dials, “diamond-coat” scratch-resistant lenses, a European-style true diopter eyepiece, and illumination control via gold push-button in the center of the left-side turret. There are 11 different illumination settings, so you can adjust the brightness to the conditions. Additionally, when you purchase a 3-18x50mm VX-6 you get one free tuned BDC dial from the Leupold Custom Shop. Reticle choices for 3-18x50mm include: Duplex, Boone & Crockett, Fire-Dot Illuminated Duplex, and illuminated Boone & Crockett. Share the post "Leupold adds 3-18X and 4-24X to VX-6 Riflescope Line"
Metal Flowers Media (MFM), a talent agency for TV shows, is now casting a new guns-related show for the History Channel. This new show “is in the early stages of development”, and MFM asked AccurateShooter.com to help the agency find “gun enthusiasts who are extremely knowledgeable and love firearms”. “A nationwide search has begun to find the most enthusiastic, energetic people who know and love everything about guns! This new series will celebrate firearms in all forms. These gun experts will have their dreams come true as they get the chance to be featured on the History Channel! If you eat, sleep and breathe all things firearms – if you are the biggest ‘gun-nut’ – then this is the opportunity you have been waiting for! Casting Directors at Metal Flowers Media (The Colony, American Guns) are currently seeking people who are an encyclopedia of firearms. This gun know-it-all must be able to blow your typical gun enthusiast away with their knowledge of firearms. If you fit the bill, have a vast knowledge of firearms, and would be interested in appearing on a new History Channel TV show, send an email to: barnett [at] metalflowersmedia.com . Share the post "History Channel Seeks Gun Gurus for New TV Show"